We loved walking around Philadelphia with Chrissy & Mike. These two have to be one of the cutest couples EVER! 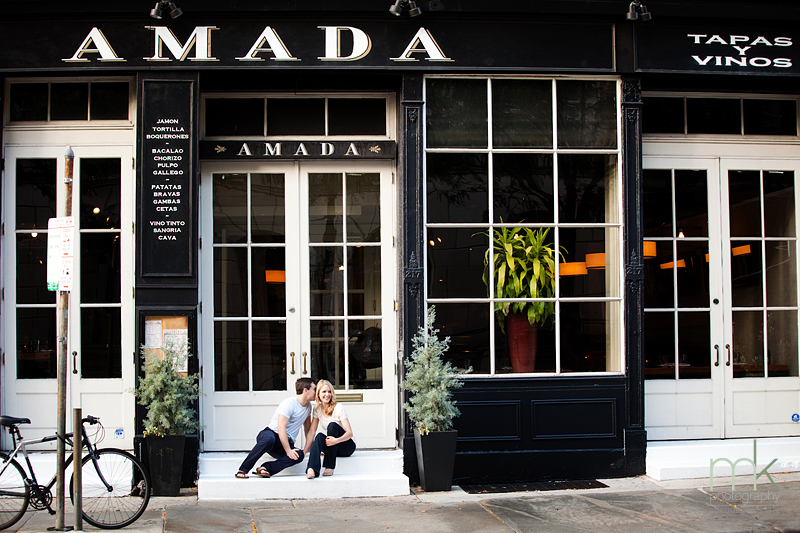 We visited Amada where they met each other and loved seeing all of their favorite spots. 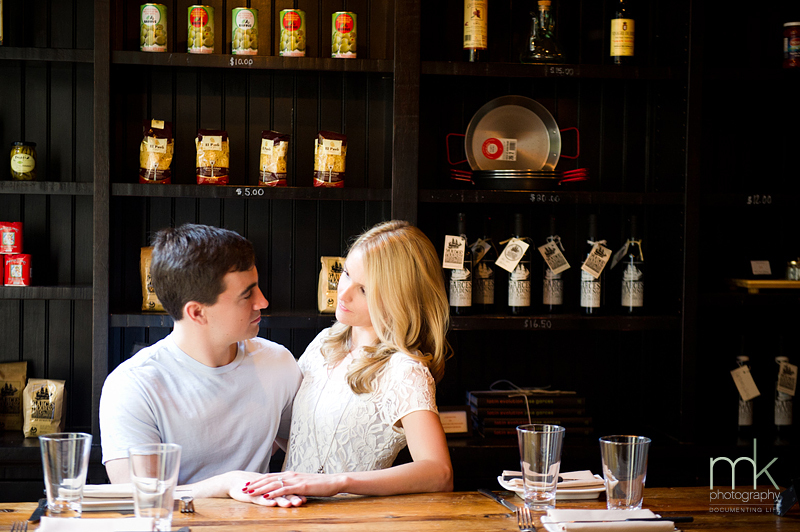 Photographing their wedding next September at PAFA is going to be a pure joy! Can’t wait. 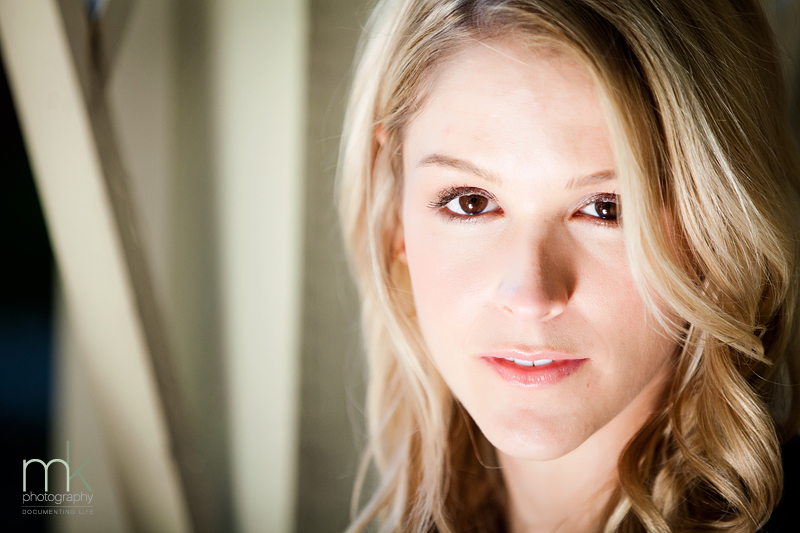 This entry was posted on Friday, October 28th, 2011 at 1:03 pm	and is filed under Brides. You can follow any responses to this entry through the RSS 2.0 feed. Both comments and pings are currently closed. Alicia - Just beautiful. 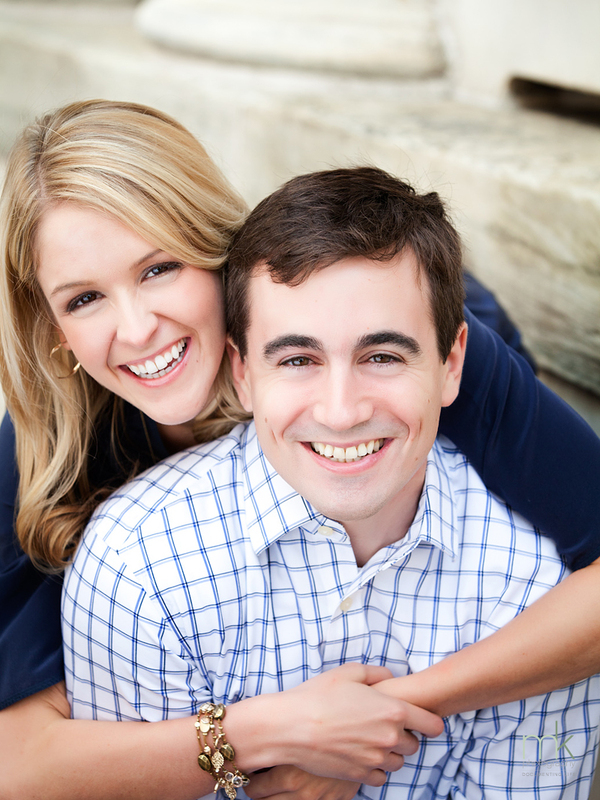 Love how natural they look-and in love! Jana - Chrissy, it was a pleasure! 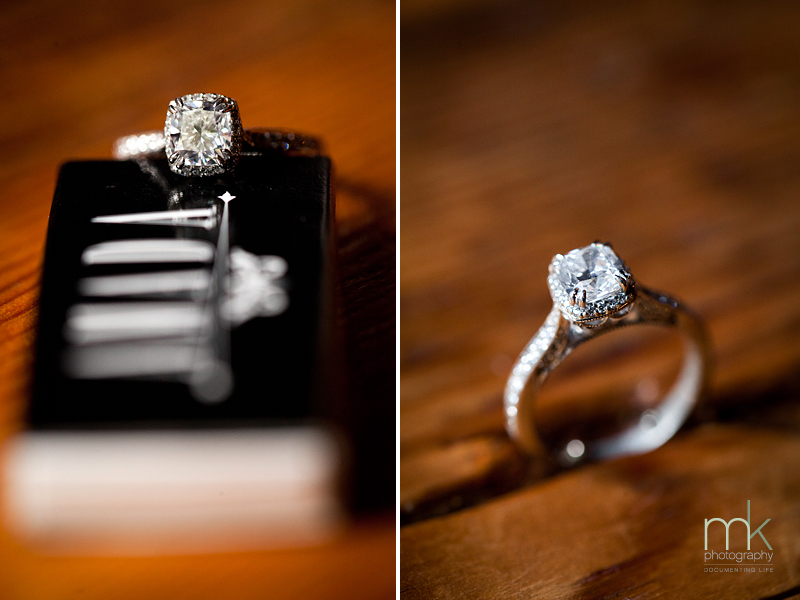 We can't wait to capture your big day.